1. Thinking that it’s hard to get to. 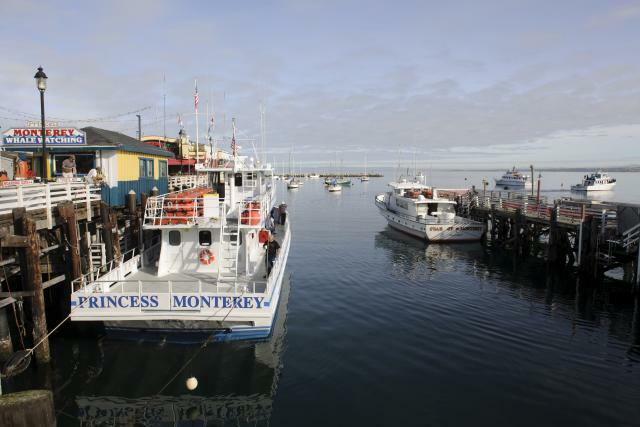 While Monterey County boasts a natural setting that certainly is off the beaten track, you can reach our area with little hassle, whether you’re traveling from another city in California or from across the country. Monterey Regional Airport has regular flights to and from many cities across the West. San Jose and San Francisco are also great options with Monterey Airbus providing transportation to and from each airport. Monterey County’s towns and cities are within a very short driving distance of each other. Take a quick drive or catch a ride to destinations like Moss Landing, Pacific Grove, Carmel-by-the-Sea, Pebble Beach and Carmel Valley. Venture out and explore what each region has to offer. There’s so much to see that you’ll definitely want to stay awhile to soak it all in. 3. Assuming that restrooms and trashcans will be easy to find along Highway 1. Restrooms and recycle bins are scarce along Highway 1 from Carmel to southern Big Sur. Plan ahead and make pit stops at designated restrooms (including those located at California State Parks) and gather your trash and place in proper trash or recycle bins where available. 4. Wasting time and money while exploring downtown Monterey. 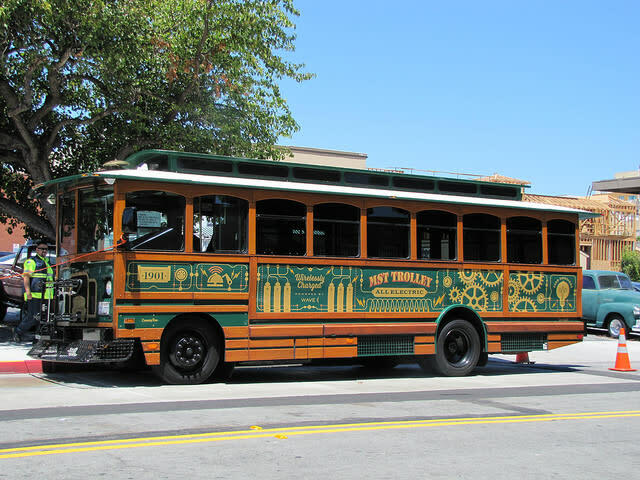 Ditch the car and take Monterey’s free MST Trolley with stops at Cannery Row, Monterey Bay Aquarium, Old Fisherman’s Wharf and downtown Monterey. 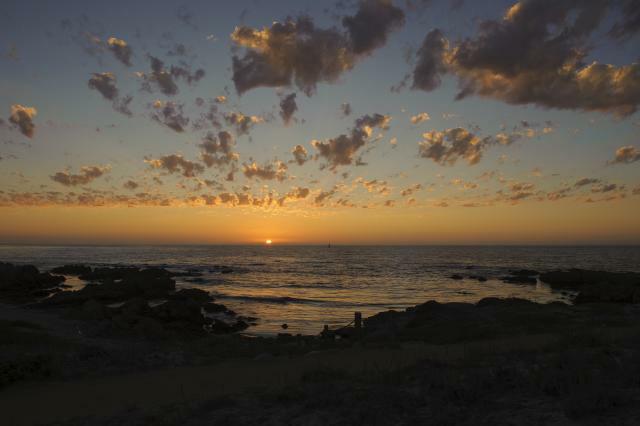 Or rent a bike and trek along the Monterey Bay Coastal Recreation Trail. Money saved on parking can go towards a bag of saltwater taffy instead. 5.Sticking to just the clam chowder bread bowls. While delicious, these cozy staples aren’t the only mouthwatering dish we have to offer! Try our freshly caught sanddabs, calamari, crab, abalone and salmon at one of our many local restaurants. 6. Only visiting the Monterey Bay Aquarium. Yes, the Monterey Bay Aquarium should be on everyone’s bucket list but it’s not the only must-see attraction. 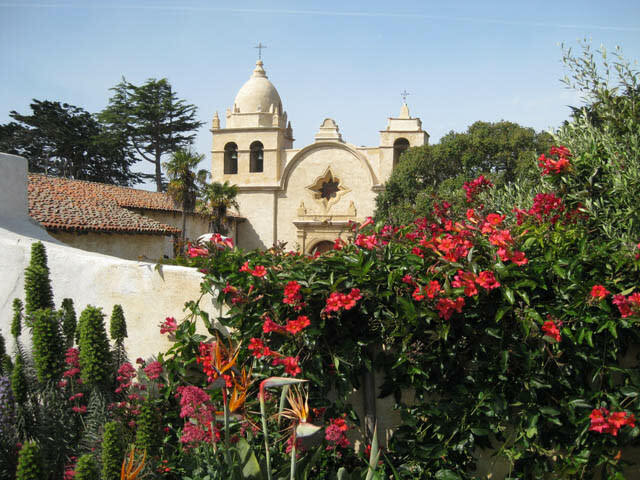 Take a step back in time at the iconic Carmel Mission, watch an adrenaline pumping race at WeatherTech Raceway Laguna Seca or travel down Carmel Valley Road or River Road Wine Trail as you sip through local wine tasting rooms. 7. Eating at restaurants you can visit back home. Step outside of your usual comfort zone and dine on fresh favorites at local restaurants where produce was grown in nearby Salinas Valley and seafood was caught just hours before. Click here for a full list of restaurants in the area. Your taste buds will thank you. 8. Failing to order local wines. Not ordering a Monterey County wine while in Monterey is like going to Italy and ordering Chinese food. 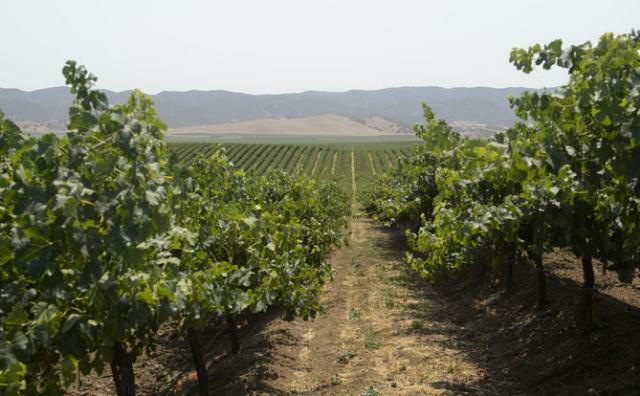 We have been growing wine grapes for over 200 years and today boast over 40,000 acres of vineyards with over 60 tasting rooms to choose from. 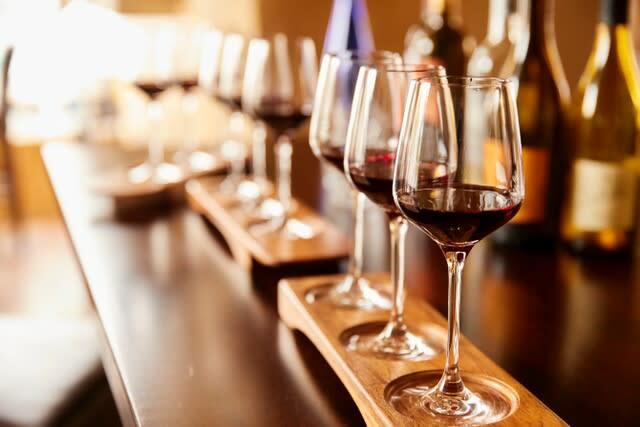 You are bound to fall in love with a new Pinot Noir and Chardonnay. 9. Trying to get the most epic selfie. Don’t waste your time vying to get the most instagrammable shot. Enjoy the moment and soak in the sights around you. And please don’t risk your life for the perfect selfie, use proper parking pull outs and don’t get too close the wildlife, they might just bite! Getting out on Monterey Bay can give you a totally different perspective of our wildly inhabited ocean. Whale watching, sailing and kayaking are available at Old Fisherman’s Wharf and Moss Landing. 11. Paying the gate fee for 17-Mile Drive in Pebble Beach. Admission to 17-Mile Drive is $10.25 per vehicle but visitors can get their money back with a purchase of $35 or more at all Pebble Beach Resorts restaurants. So basically a free cocktail with your scenic meal. 12. Planning to visit only in the summer. While visiting Monterey is always a good idea, save money on accommodations by using your vacation days in fall or winter months, plus it’s our best time for weather!